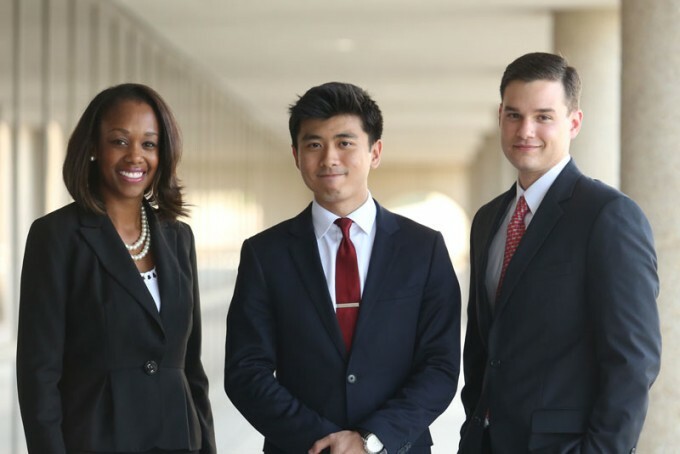 The C. T. Bauer College of Business at the University of Houston was recently ranked on GraduatePrograms.com’s list of the “Top Business Schools for Financial Aid,” receiving high marks from graduate students in the categories of diversity, financial support and program value. The list, released by GraduatePrograms.com on Oct. 30, gathered 40,000 reviews posted by students attending more than 1,200 different graduate business programs across the United States. The rankings, which were gathered between Sept. 1, 2012 and Sept. 30, 2013, are based solely on student ratings and reviews posted on GraduatePrograms.com using a 10 star system. The ranking calculates the average score for each program based on 15 ranking categories, including academic competitiveness, career support, financial aid and quality of network. These scores are then compared across all ranked schools for that program and are translated into a final ranking for that graduate program. “Everything we do here at Bauer begins and ends with student success and the fact that this list was determined by student feedback helps to demonstrate that for us, the decisions we make are driven by what our students want and need,” said Dean Latha Ramchand. For a complete list of the “Top Business Schools for Financial Aid,” please visit http://www.graduateprograms.com/top-business-schools-for-financial-aid/.